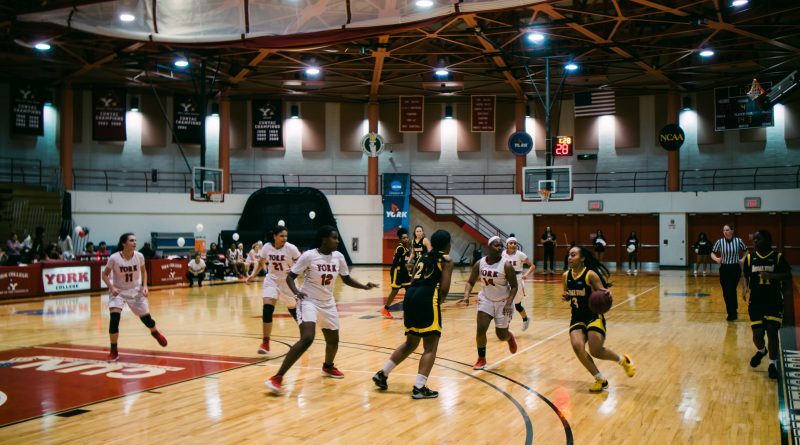 Seniors on the men’s and women’s basketball teams concluded their Cardinal careers with senior night on Monday, Feb. 11 in the York College Gymnasium. 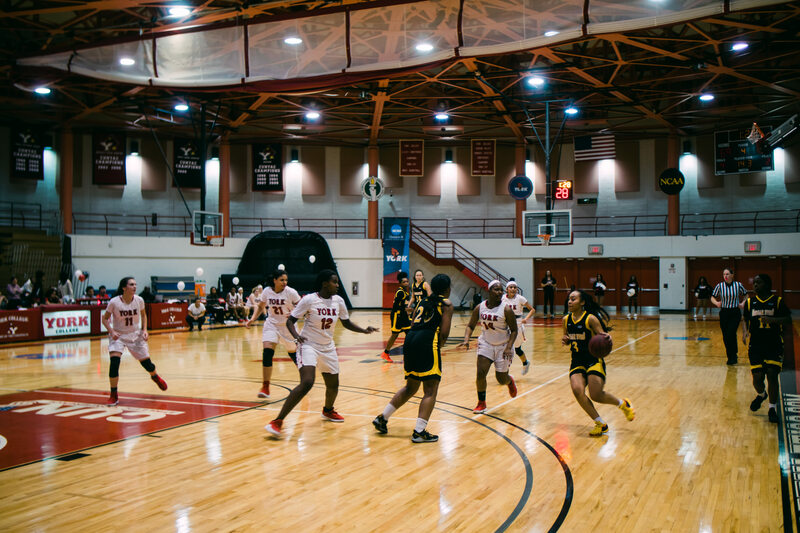 The senior ball players on both teams played their last game against Medgar Evers College. The women’s team battled for a 71-58 victory against the Cougars that capped their season at 5-20. The men’s season came to an end after a 95-83 defeat that put them at 9-16. Before the games, seniors received a loud, standing ovation from teammates and fans in attendance. Sheahna Roscher, Jean-Lue Etienne, Darin Dove, Malique John, Taishaun Forehand-Jenkins, Brandon Herriot, and Jonathan Jones were honored. They were greeted at half court by their family, coaches and athletic director hugging and praising them for their hard work as student athletes. Denee Barracato, director of athletics and recreation, was present for the final games. She gave her thoughts about the night and feelings on seeing the athletes move on. As for the seniors that wrapped up their final season, the conclusion is bittersweet also. A chapter closes with the end of their college career, but it’s now time to look ahead to graduation and life after school. The lone senior on the women’s team, Sheahna Roscher, had the role of leading her team each game and was responsible for setting the standard for the younger teammates. 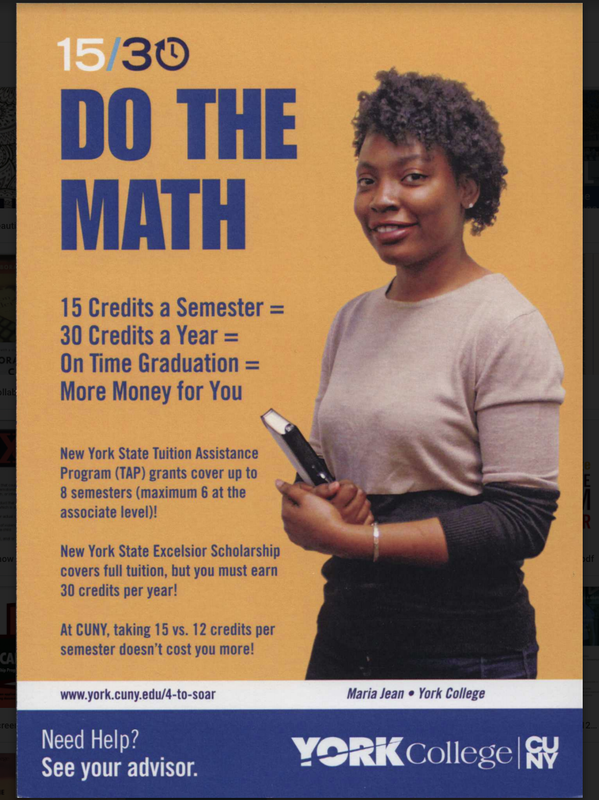 Barracato spoke about having her at the school for four years and hoping to continue the trend of having four-year athletes at York. The athletic director also congratulated the seniors on the men’s team for always staying together through adversity during the season. She went on say they were a great group of individuals that will be missed at the school.